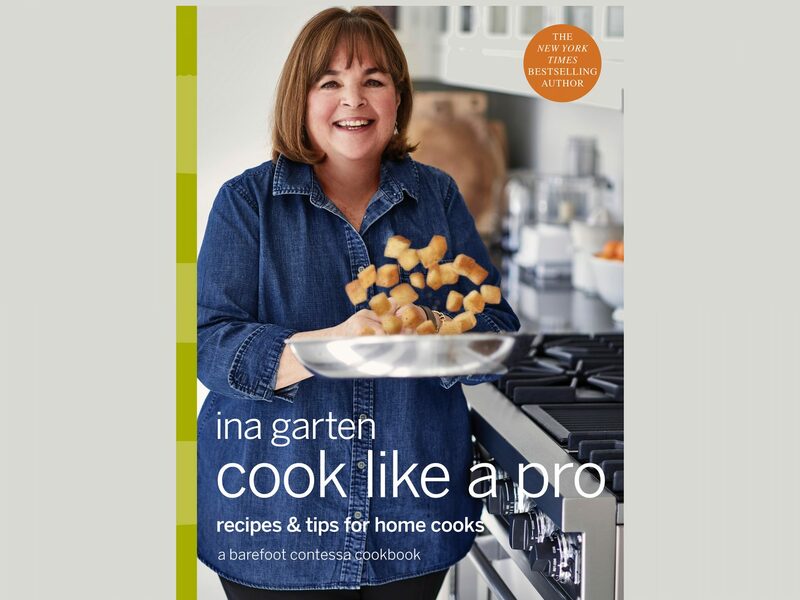 Cooking for Jeffrey, Ina Garten’s newest cookbook, hits shelves Tuesday, October 25th. 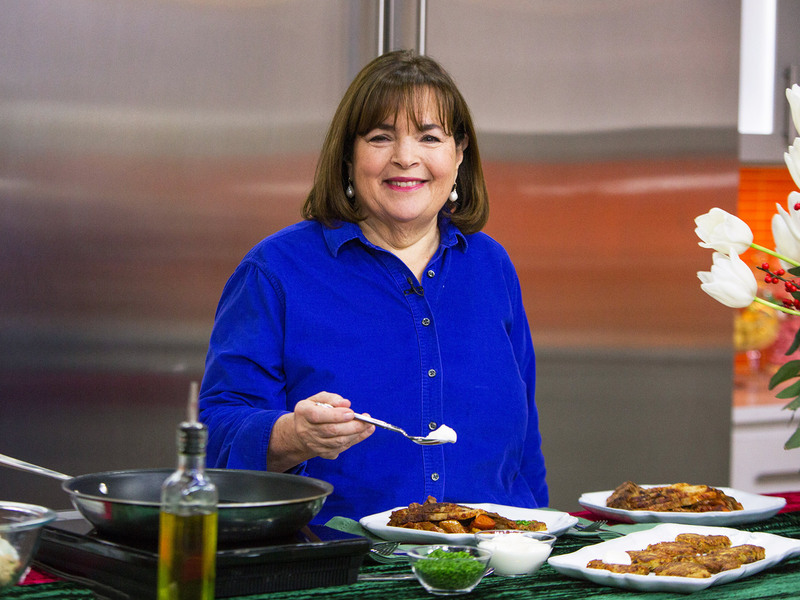 It’s rare to find someone who hasn’t heard of Ina, an iconic cookbook author and host of Food Network show Barefoot Contessa. 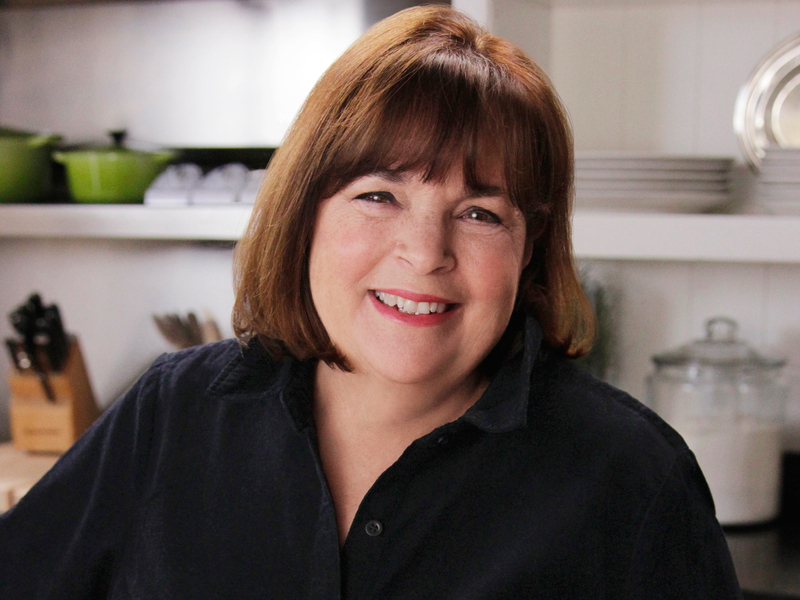 Ina’s iconic charm works like this: simply reading her work, cooking her recipes, or watching her show makes you feel like you know her. She instantly becomes your warm and graceful, ever-hospitable neighbor who you might visit for food and garden guidance, or a life chat over wine. That lady you wish you could get your life together and be like. Her level of authenticity does not come easily. 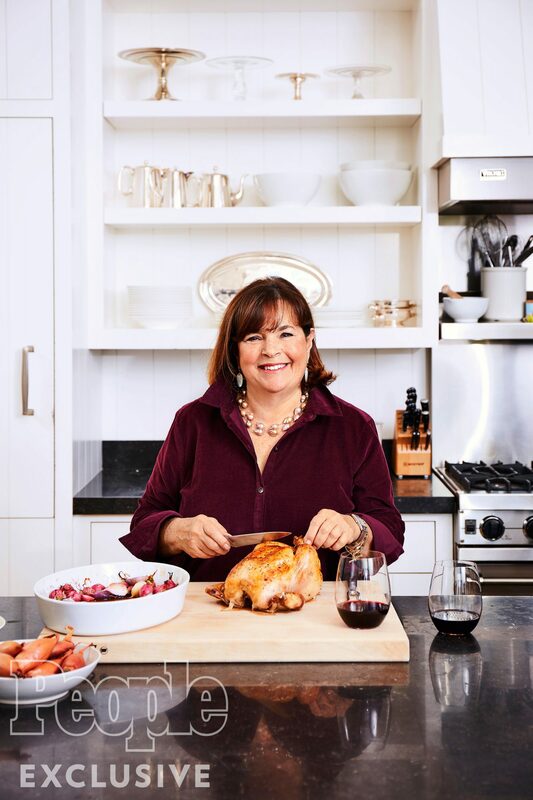 Ina knows every detail of her individual recipes and cookbooks, as well as the happenings on here Facebook and Instagram accounts because she is completely hands-on with everything she does and takes credit for. 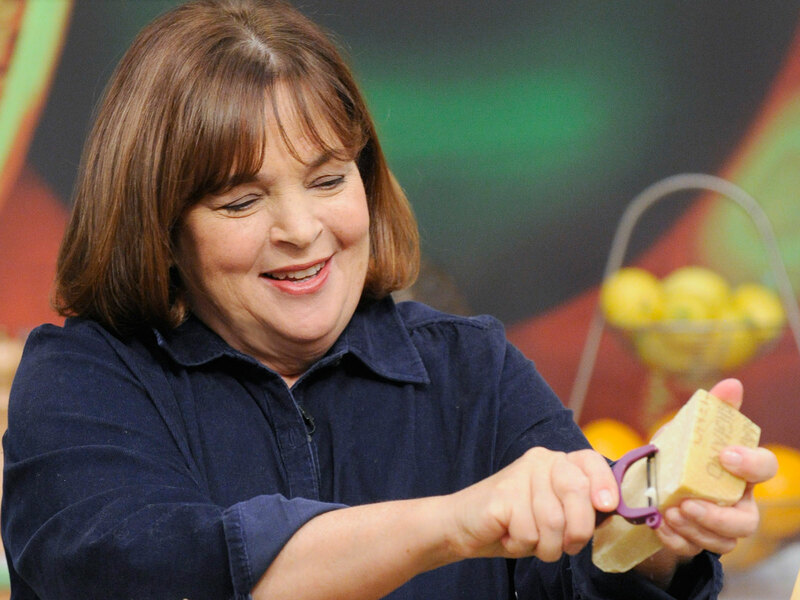 This is why her fans love her; she is real and her recipes work. Mad respect. Ina’s husband Jeffrey has played a role in her TV series, but a more significant role in encouraging her career. People are drawn to the charisma of the adorable relationship between her and Jeffrey. I promise, I’m no sap, but watching these two... I melt. Cooking for Jeffrey captures all of the Ina charm you'd hope for, and allows the reader a more intimate glimpse into her and Jeffry's life together. 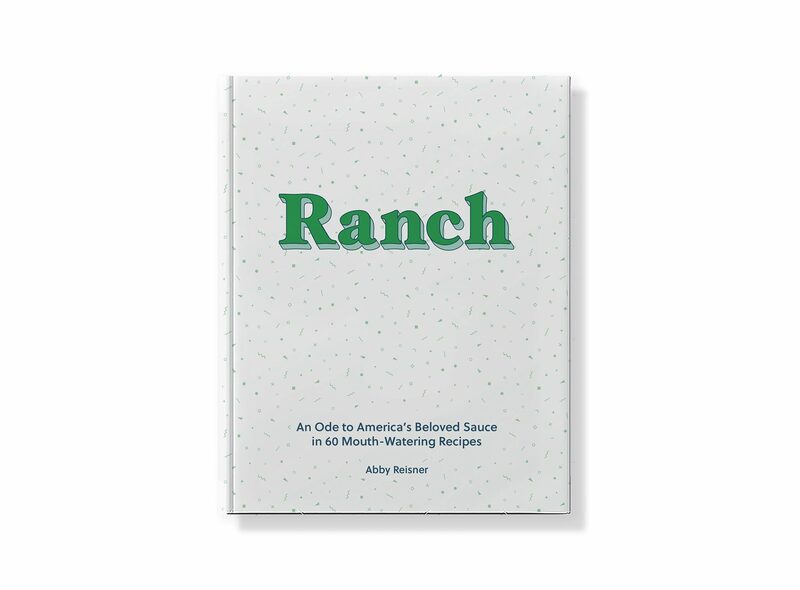 The book is a collection of all of Jeffrey’s favorite recipes that Ina has made for him (Be still my heart). 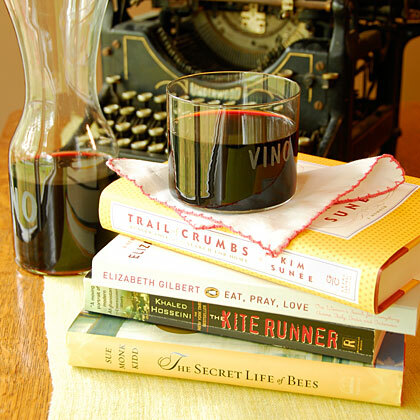 Between the chapters of cocktails, lunches, and dinners you’ll find her delightful commentary and cooking advice, written like a story, tying her life events to the recipes. 1. You don’t HAVE to use a lot of ingredients. A simple recipe does not mean a simple-tasting dish. If just 3 ingredients are high quality, the result can be extraordinary. Ina describes a meal that changed her food philosophy: roasted chicken, farm-fresh potatoes, and a homemade baguette. We have all seen the GIFs that show Ina suggesting you go over the moon, up the mountain, find a goat, and collect the perfect cup of milk. Though all of us may not have the ability to make daily trips to a specialty store and buy the most expensive cheese, we can understand that fresher ingredients and choosing quality where it counts results in a more flavorful product. Work towards mastering the classics and embrace fresh, in-season items to make your meals pop. 2. You don’t need to stress when company is coming over. Even Ina admitted to getting stressed in the kitchen. No one wants to cook all day long, but making more than one course provides a good pace for spending time with your guests. How do you have both? Choose recipes that are more about assembling and prep components ahead whenever possible. Ina believes simple dinners are more fun, for the host AND guests. Don’t worry about a big table. Sit close together and play your favorite music. Choose to serve things that you know how to make--they don't have to be complicated or fussy dishes for your guests to enjoy them. Throw together a simple cheese plate as an app. If you spend a lot of energy on the main dish, serve a simple, crowd-pleasing dessert--like pie and ice cream or chocolates and wine. If Ina’s okay with simplifying, then I know I can do it too. And still be fabulous. 3. Realize that food is more than food. Ina sets the stage for this cookbook with the idea that food is powerful beyond nourishing the body, and carries that idea throughout. Making food, to her, is the most obvious way to bring people together. Communities exists to support and take care of the members within, and that can start with a meal. Entertaining isn’t just about dinner, but celebrating the people around you... just because. She encourages her readers to look at food as more than a meal, for finding joy in the kitchen and success in entertaining. Go on, buy a copy and unveil your own Ina-spiration. May we all tap into our inner Ina, find our own Jeffreys, and become ultimate entertainers. Purchase a signed book here. Ask Ina cooking questions here. Read a fantastic interview with Ina prior to the book's release here.